Mr. Credible aka Arif Hameed Bhatti has made a big statement against people doubting his credibility. His statement goes like this: “If you think that I’m a tout, I very much am one”. Just kidding; he didn’t say that but does he really need to? 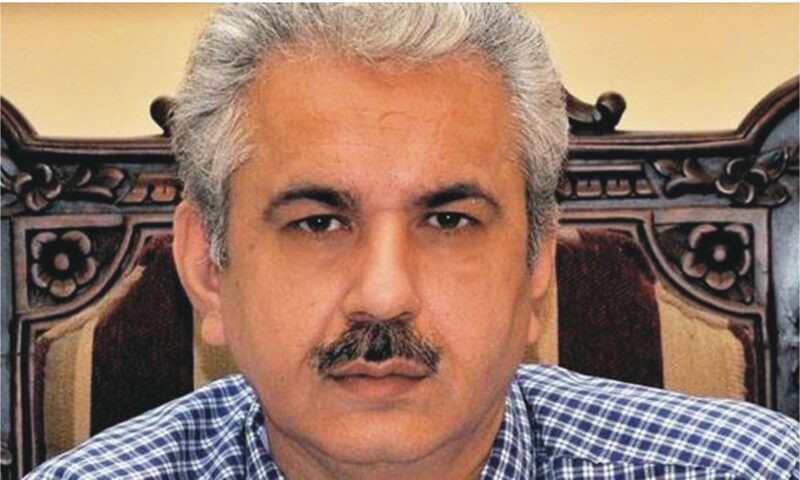 Arif Hameed Bhatti is part of the ARY Team that includes Sami Ibrahim and Sabir Shakir ( The three stooges ). Mr. Bhatti lost his cool just the other day. Here is the clip. Journalist Ejaz Haider perfectly summed up the clip in his tweet. nah, nah. there was no 'heated' argument between Mr Bhatti and Mr Masood. there was just an unhinged, frothing-at-the-mouth, impolite, sans-argument Bhatti who chose to attack Mr Masood because he (Bhatti) had no 'daleel' and no legs to stand on. THAT is WHAT happened. The way Ammar Masood handled this was brilliant. A great example that you don’t need to shout to make your argument convincing. And for Mr. Credible, we feel sorry for him!